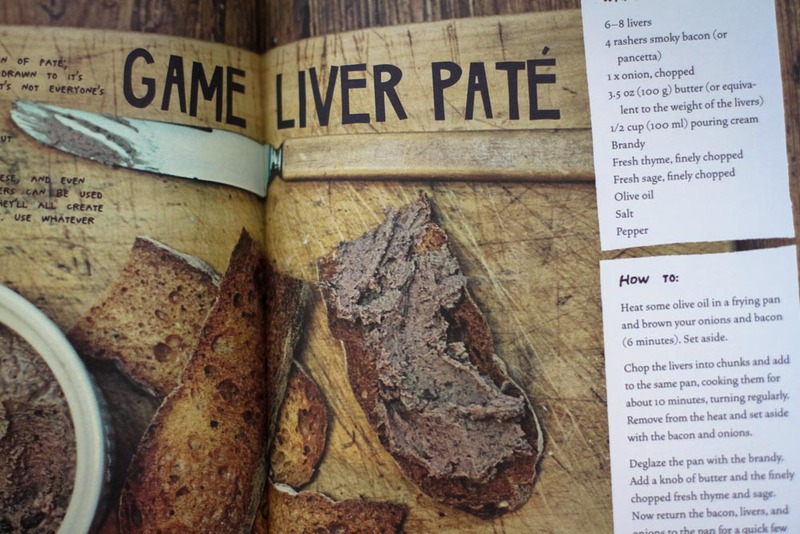 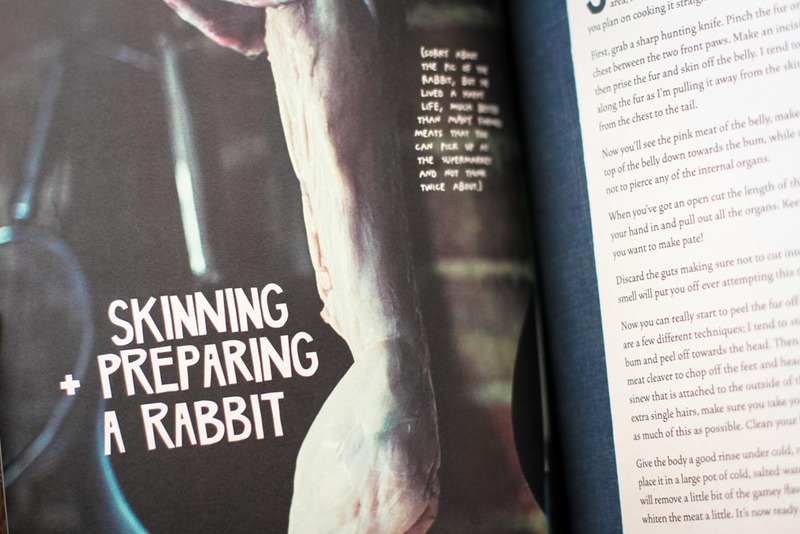 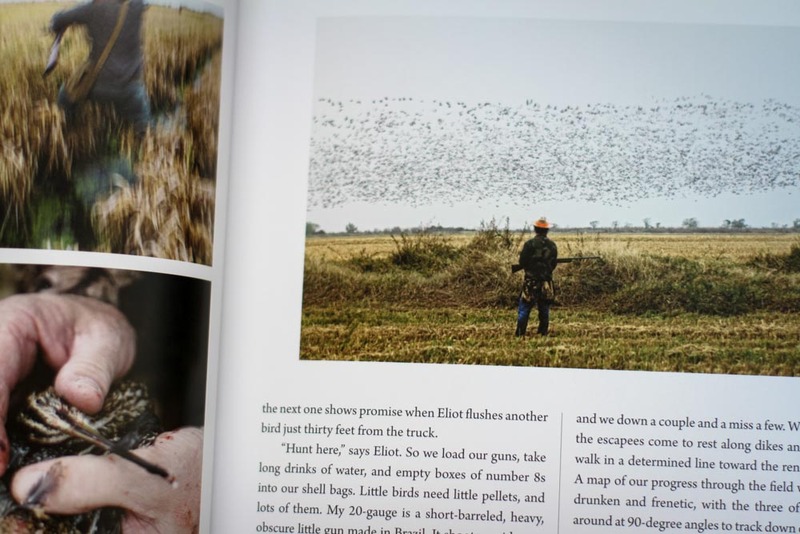 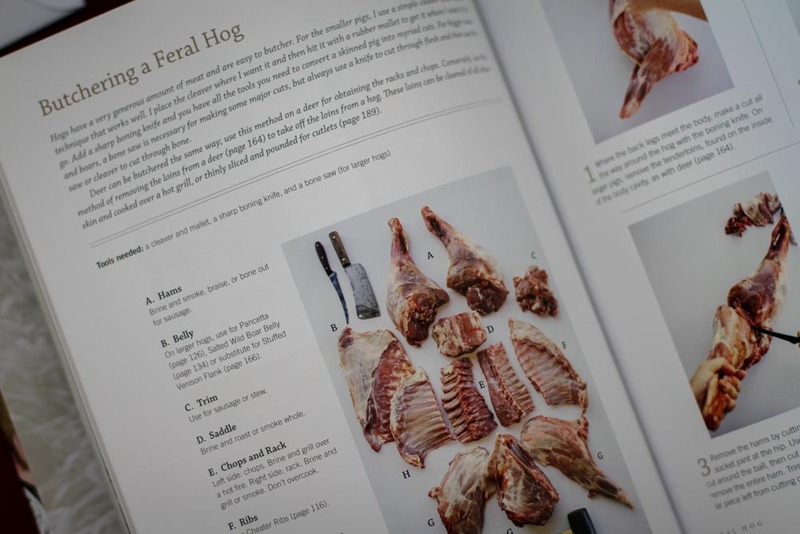 Released last fall, Afield and Whole Larder Love both approach cooking with local sustainable foods, advocating home gardens, wild gathering, and game hunting. 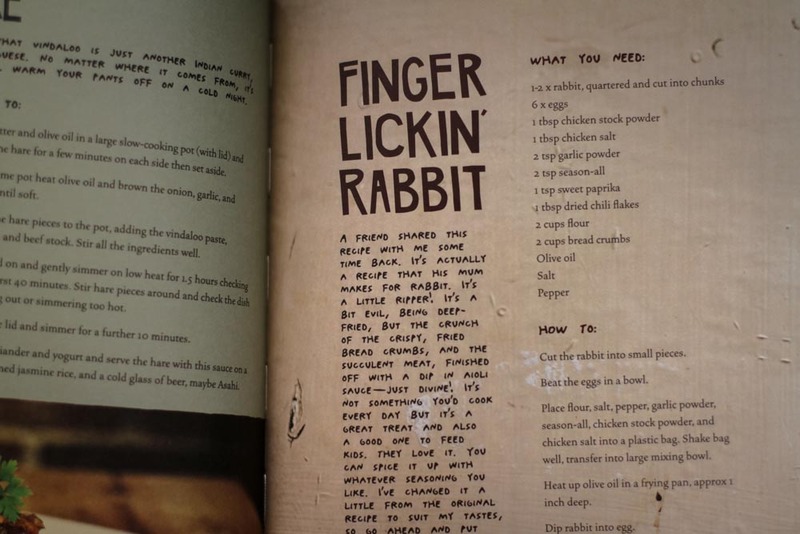 The recipes found in each are fairly simple to follow if you have basic kitchen experience, and it’s refreshing to see more education in an area where there is large disconnect between dinner tables and food sources. 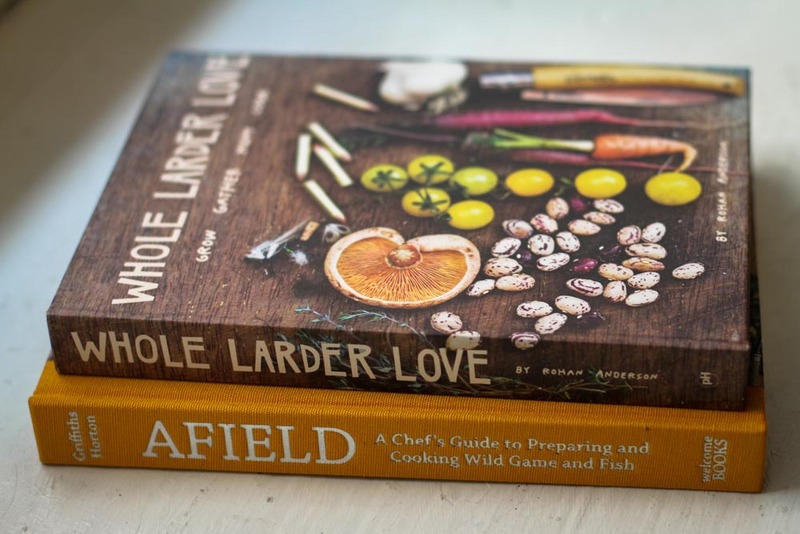 Page layout wise, Afield has more of a traditional cookbook feel, while Whole Larder Love uses a trendier style (no doubt influenced by the general styles of the publishers – Afield is from Welcome Books, and Whole Larder Love is from powerHouse). 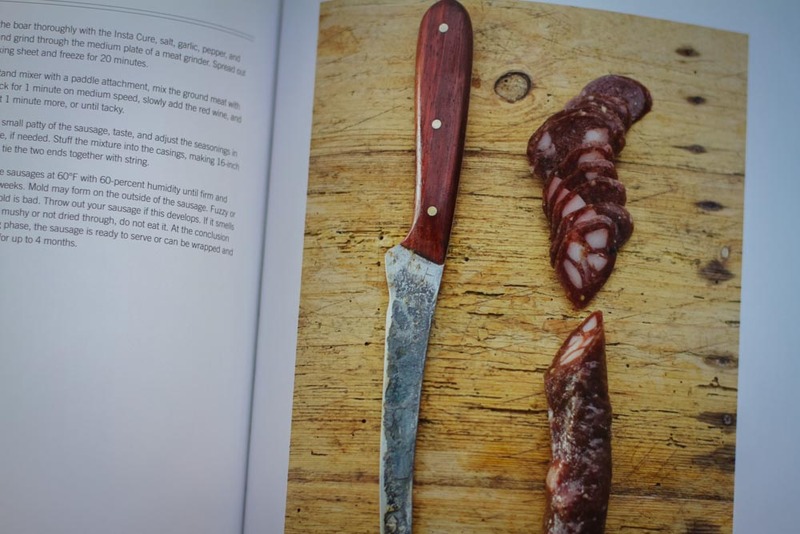 Both are worthwhile to have though, and I think are among the highlights of last year’s otherwise stale cookbook industry.